April is Financial Literacy Month in the United States. This is a pure and noble thing. I think it's great that there's one month each year devoted to promoting smart money habits. That said, it has become increasingly apparent over the years that most financial literacy programs fail. They don't work. And this isn't just me speaking anecdotally. In a 2014 paper from Management Science, three researchers conducted a “meta-analysis” of 201 prior studies regarding the efficacy of financial literacy. Their conclusion? Interventions to improve financial literacy explain only 0.1% of the variance in financial behaviors studied, with weaker effects in low-income samples. Like other education, financial education decays over time; even large interventions with many hours of instruction have negligible effects on behavior 20 months or more from the time of intervention. To put it in plain English, financial literacy education makes no discernible difference in behavior. People who take personal-finance classes manage their money no better (and no worse) than the general population. We're pumping tons of money and time into a fruitless endeavor. 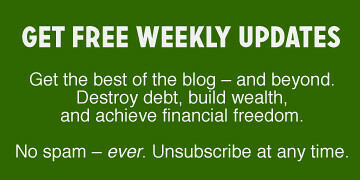 All of this push to promote financial literacy accomplishes nothing. Zero. Nada. It probably won't surprise you to learn that I have some strong opinions on this subject. 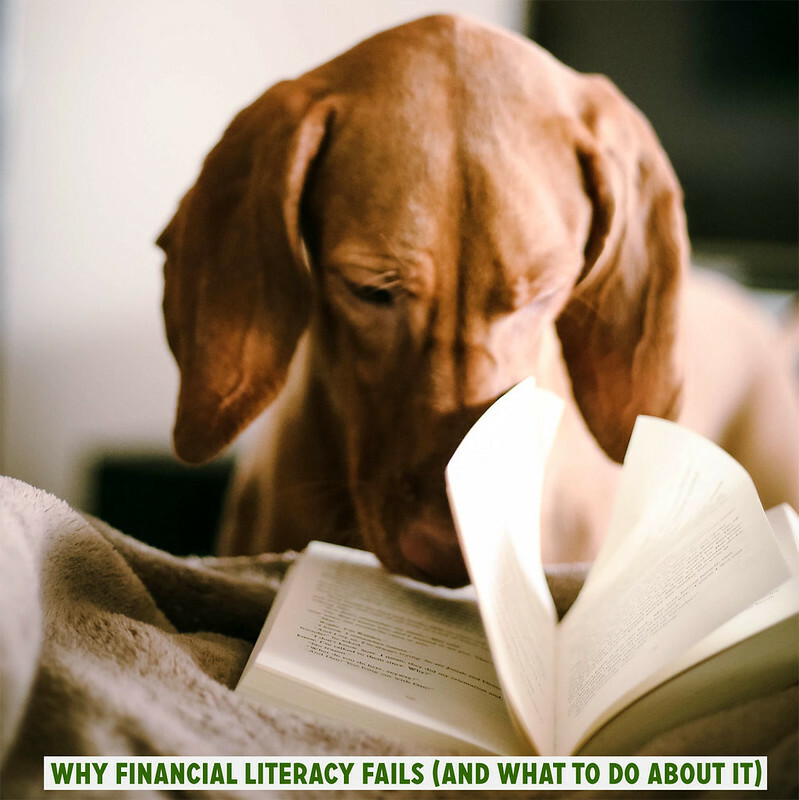 Today, let's talk about why financial literacy fails (and what to do about it). Note: This afternoon (April 24th) at 4 p.m. Pacific (7 p.m. Eastern), I'll be part of a Facebook Live interview about this very subject. If you're free at that time, you should join us! Update: Here's the entire interview.